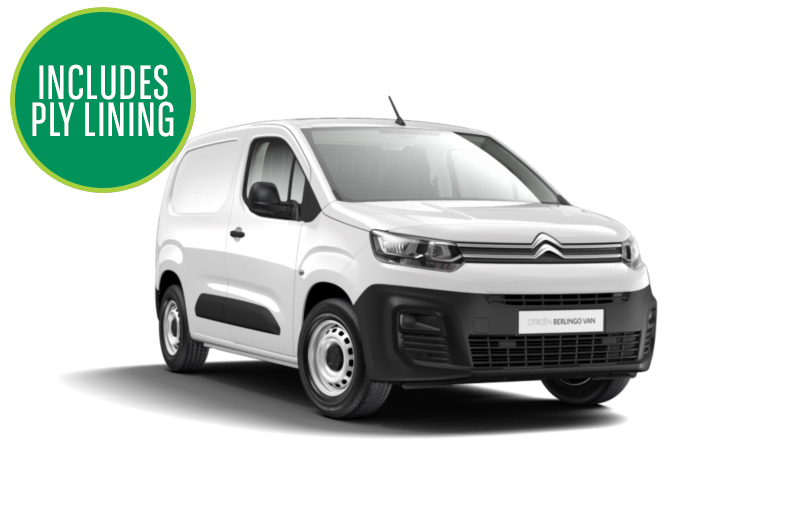 Our market-leading position in the UK fleet management industry is a direct result of our proven abilities in sourcing customers the perfect car or van, including all of the models in the Citroen range. To obtain more details about Citroen contract hire or any other brand of vehicle, contact us on the number below. Forming part of the PSA Group with fellow French manufacturer Peugeot, Citroen is one of the most popular volume manufacturers, recently returning to its roots in producing stylish and refreshingly different cars. From small, efficient city cars to stylish and spacious people carriers, the brand has a large model range. City-based businesses looking for low-cost driving will be well suited to the small and agile C1 city car and the recently launched C3 supermini with their modern and distinctive looks. The C4, in five-door hatchback and rugged Cactus derivatives, offers more space and individual Citroen styling. For those looking for a larger vehicle, the award-winning range of multi-purpose vehicles (MPVs) includes the mid-size C4 Picasso and larger seven-seat C4 Grand Picasso, offering practicality and versatility. Vans and LCVs have been a large part of our offering for many years, which means our dedicated account managers have a wealth of knowledge and experience in helping business owners and drivers make their vehicle choices. Speak to them about van leasing today. Supplying more than 140,000 cars and vans in the UK, we are at the forefront of the vehicle leasing and fleet management companies. Our vast experience enables us to locate vehicles for any business, regardless of size or industry. The relationships we have nurtured with suppliers when combined with our economies of scale guarantees competitive prices for all vehicles. For more information about contract hire Contract Hiring or leasing a Citroen, or any other vehicle manufacturer, please contact us on 0345 266 5602.